Here’s Karen Connolly in training this morning after making her international debut for Ireland in the 1 nil win against N.Ireland yesterday.Karen played very well making a cracking save during the game. 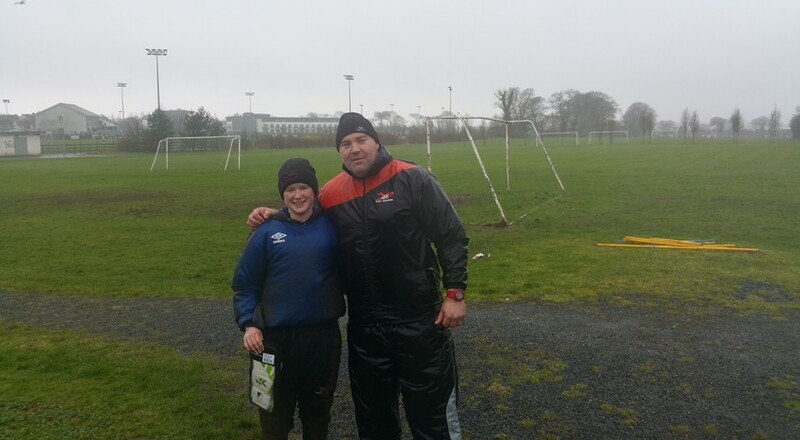 Karen is the first keeper from Just4keepers Galway Academy to receive a full international cap. Well done to her, her parents and her club Cregmore.